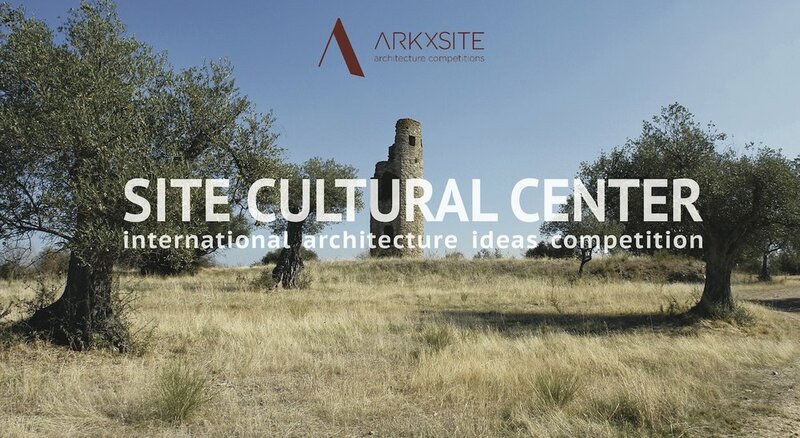 Past Competition _ Say Hello To The 2nd Prize Winners Of The Site Visitor Center _ Congratulations! Past Competition _ Say Hello To The 3rd Prize Winners Of The Site Visitor Center _ Congratulations! Past Competition _ Say Hello To The 1st Prize Winner Of The Site Visitor Center _ Congratulations!